To celebrate the launch of Xbox One, it’s official — our partners at Twitch TV have arrived on Xbox One! 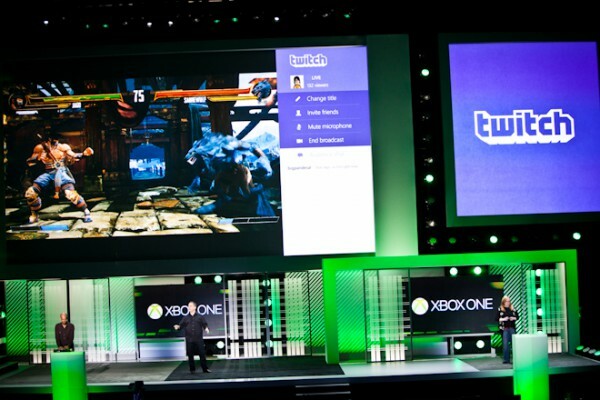 Just by watching your favorite games on the big screen you can earn achievements. 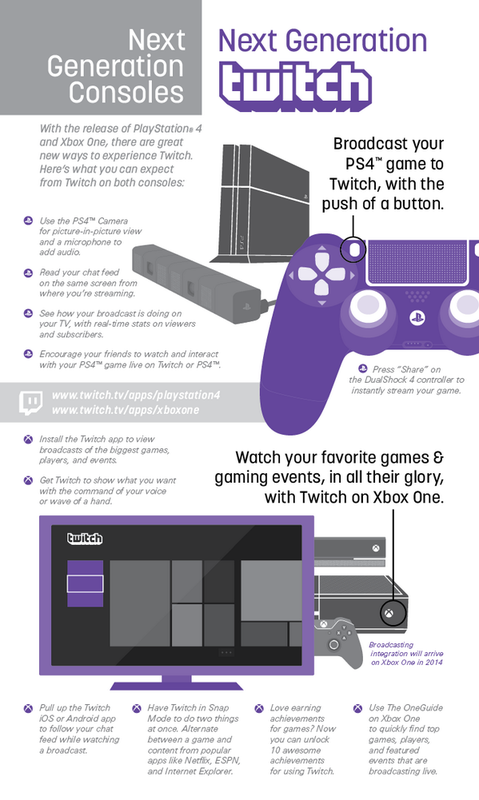 Whether you watch one or a hundred hours of Twitch TV on your Xbox One, you’ll unlock something magical. There are 10 achievements in all, so start putting those eyeballs to work. 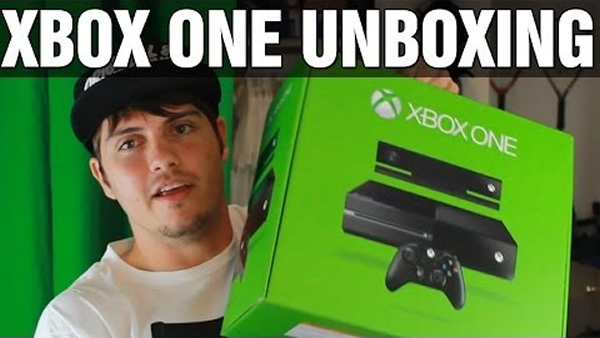 Info: Join Dan for an unboxing of Xbox One and Dead Rising 3 livestream. Info: Destructoid takes on Killer Instinct! Info: Join Swiftor for an unboxing of the new console live. He’ll answer your questions while exploring Xbox One’s new interface, hardware, apps, and games like Dead Rising 3 & COD: Ghosts. Info: Tune in to GameSpot for a special midnight launch stream, starting on Thursday. They’ll be celebrating the new console and giving you a walk through of the entire experience. Info: Join Machinima hosts as they take you through LAUNCH DAY, playing release titles and testing the XBOX ONE! 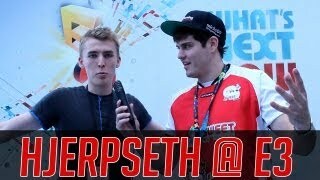 Machinima’s newest app will also be released and demoed so you all can see how great it is to have Machinima as your Wingman. 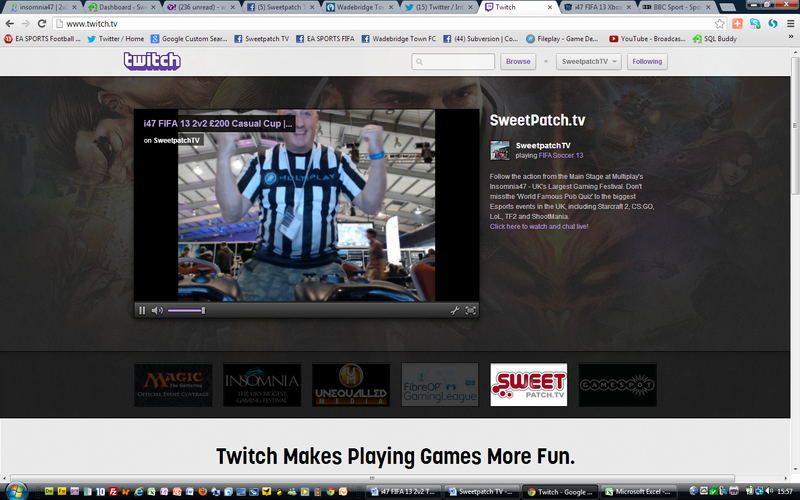 Enjoy the Xbox One launch and also check out our very own Twitch TV Channel and see when we appeared on their homepage!